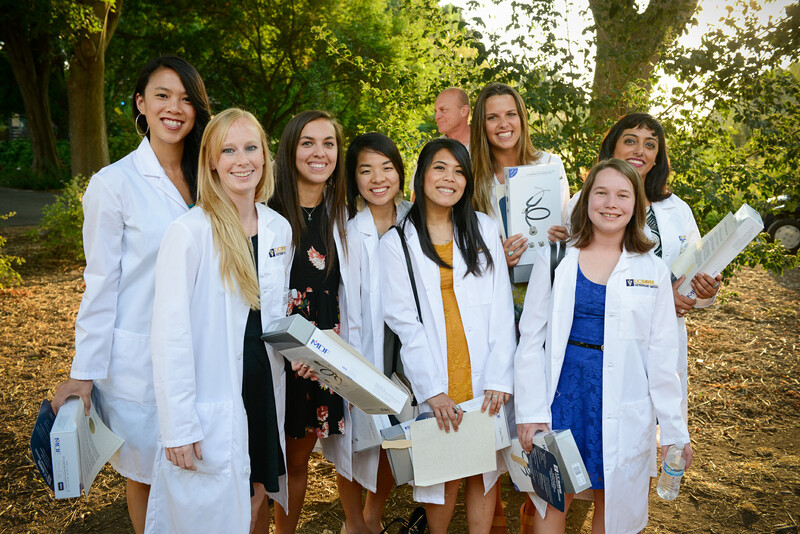 As we welcome a new class of veterinary students into our UC Davis family, I am struck by how fast summer progressed. Perhaps the fast and turbulent times we live in causes us to forget to pause and observe our place in time. The academic journey is one of constant renewal as each new class of students comes to us to learn the knowledge and skills that will launch them into the world. Our new class of veterinary students, like so many before them, comes to us with their own histories, talents, and dreams. Each of them has their own story to share with us. As we teach them, they will impact our lives, adding to our own tapestry of experiences. 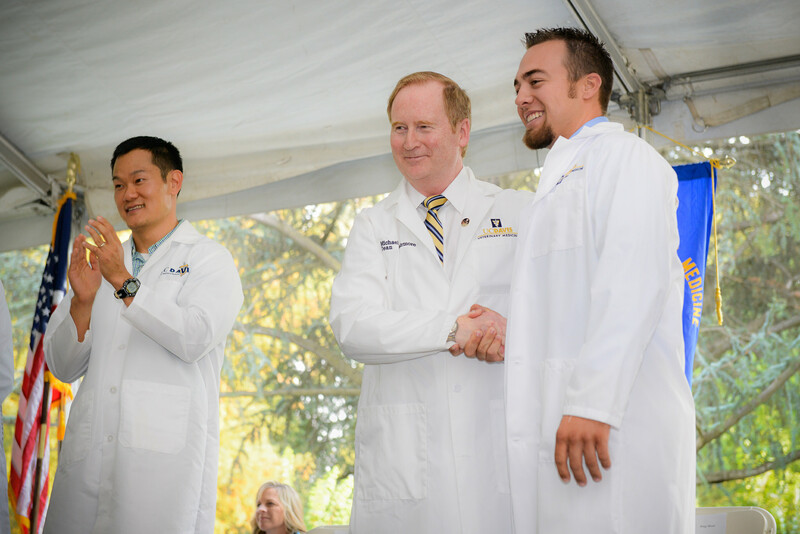 In the incoming class we have admitted an amazing group of students with a variety of life experiences. Some are experienced bikers, which will fit well with a community that houses the United States Bicycle Hall of Fame! One of the incoming students biked from Vancouver to San Diego. Many students have interest in wildlife. One student served in Ecuador in wildlife conservation; some have worked with non-human primates and bats. These students are drawn to us from our strong history in wildlife conservation, illustrated by the work done in the Karen C. Drayer Wildlife Health Center.